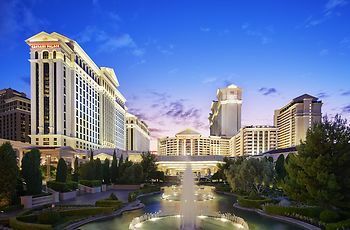 Hotel Caesars Palace - Resort & Casino, Las Vegas, United States of America - Lowest Rate Guaranteed! We were told there was a refrig. Yes but we could not "touch" anything because if we opened it we were charged for the bar inside even if the bottles were still OK. AWFUL!! Also charged for small coffee packets in room. AWFUL!! Allocated venue for breakfast was poor, charges for hotel room wifi is unusual and unwelcome.